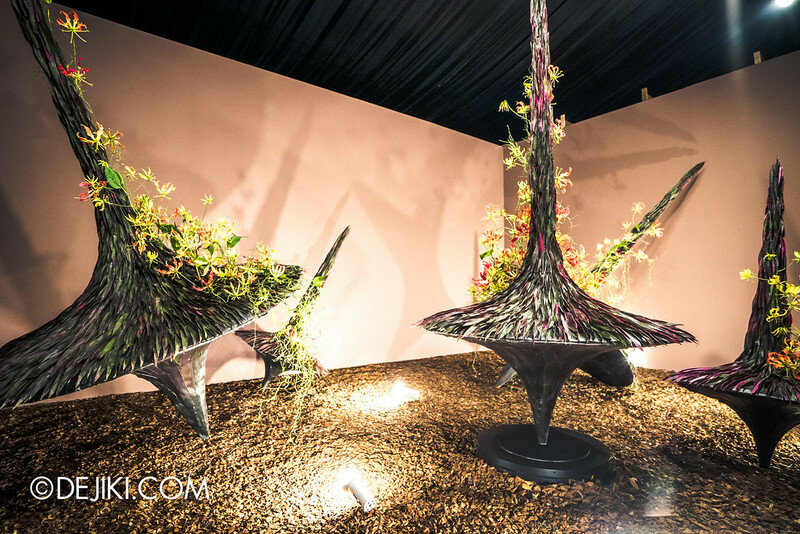 Under a tent at The Meadow are several imaginative gardens dreamed by renowned designers and artists. 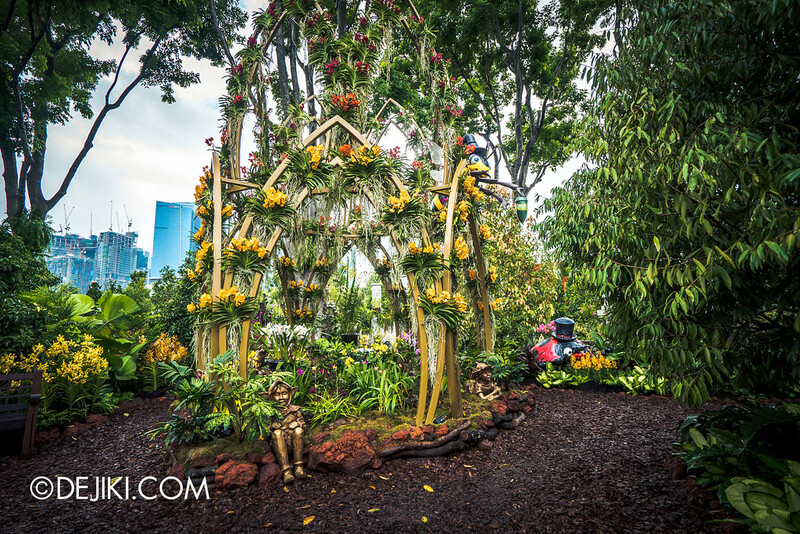 Right beside the tent are a circle of breathtaking landscape gardens. 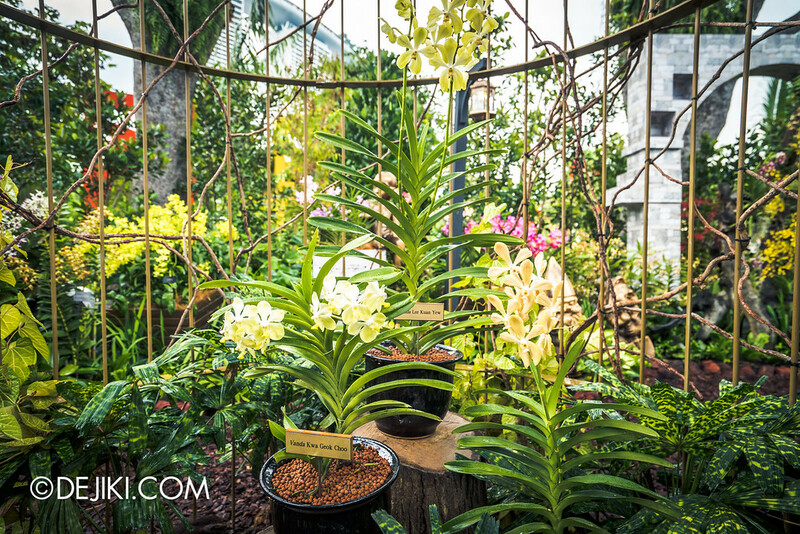 A beautiful escape from the bustle of the festival, one could find the orchids Aranda Lee Kuan Yew and Vanda Kaw Geok Choo inside the Secret Garden. 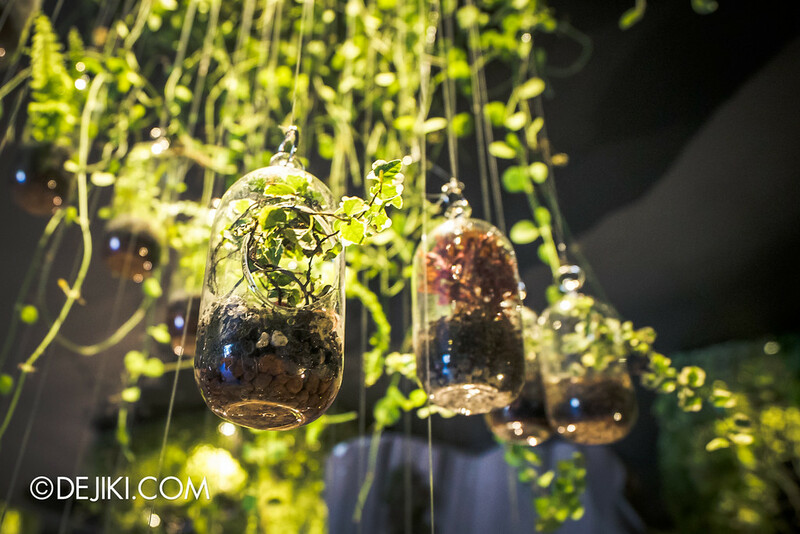 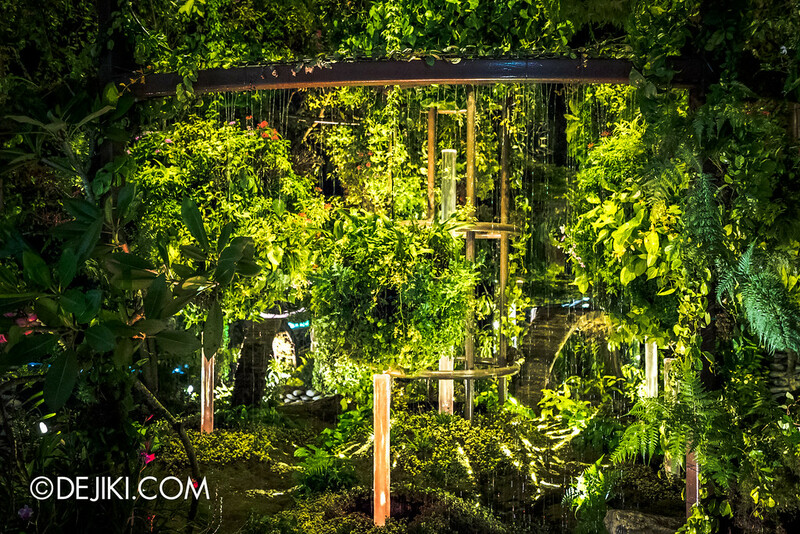 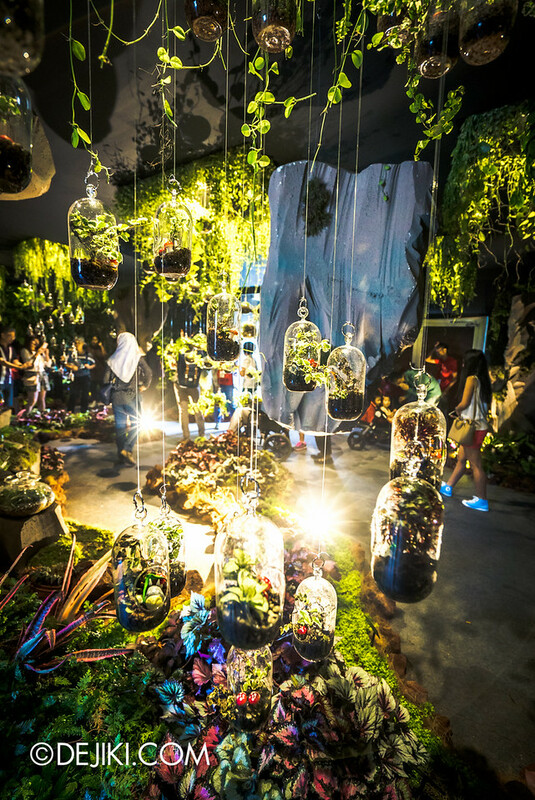 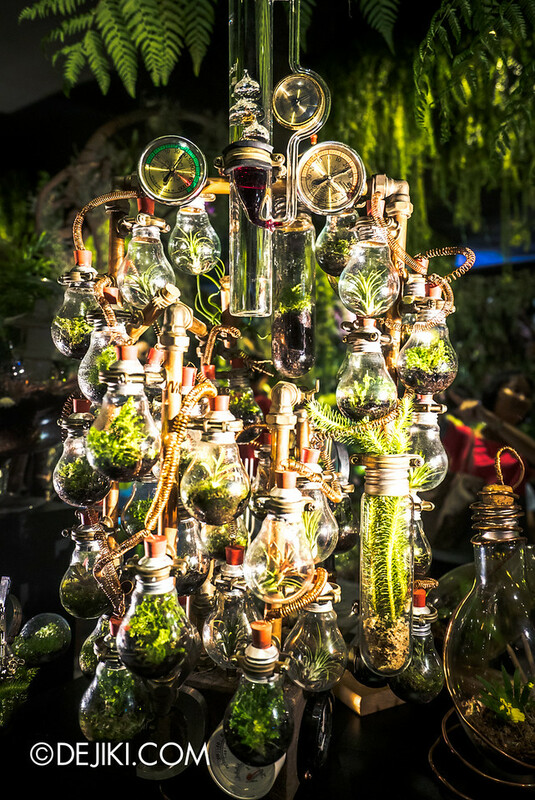 If you start your tour from Bayfront MRT station, your first stop will be the World of Terrariums at Bayfront Plaza. 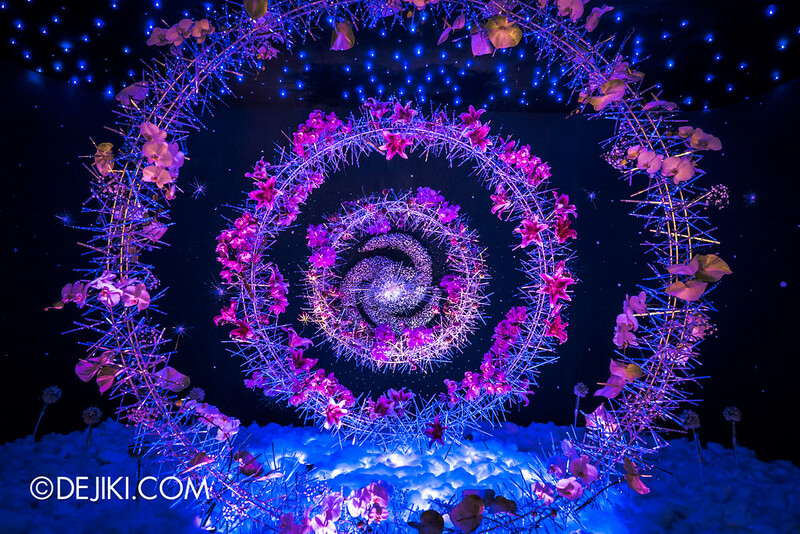 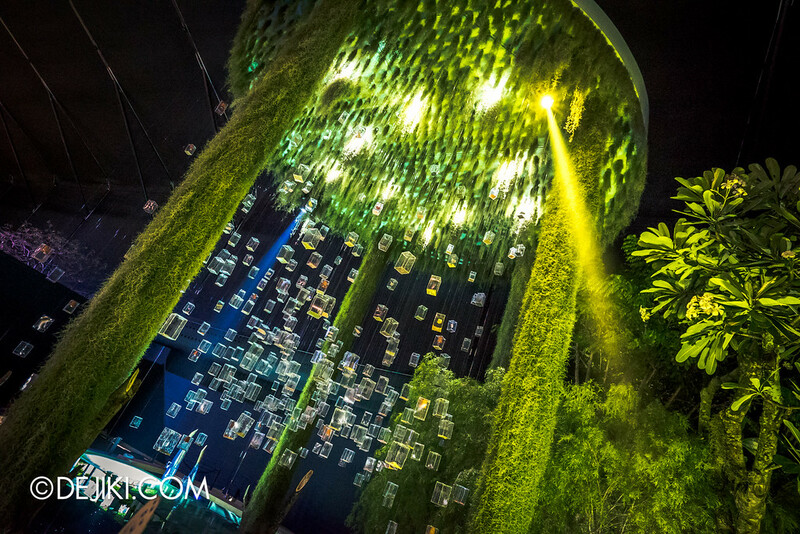 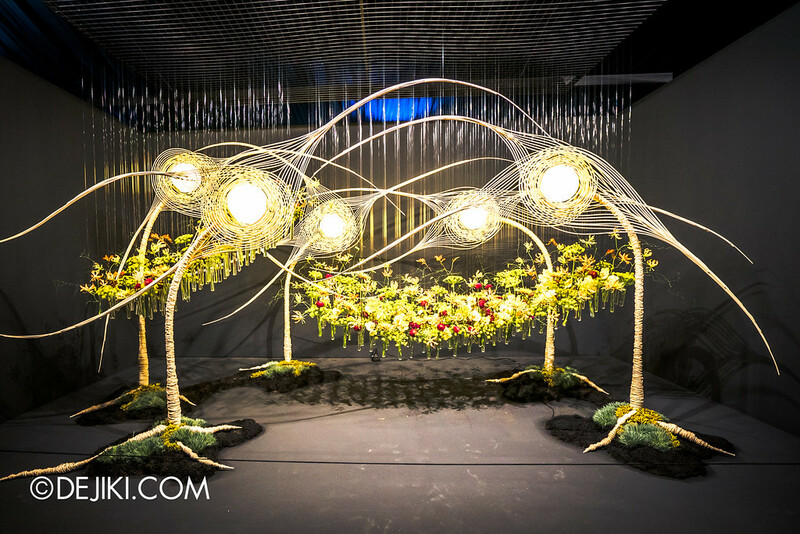 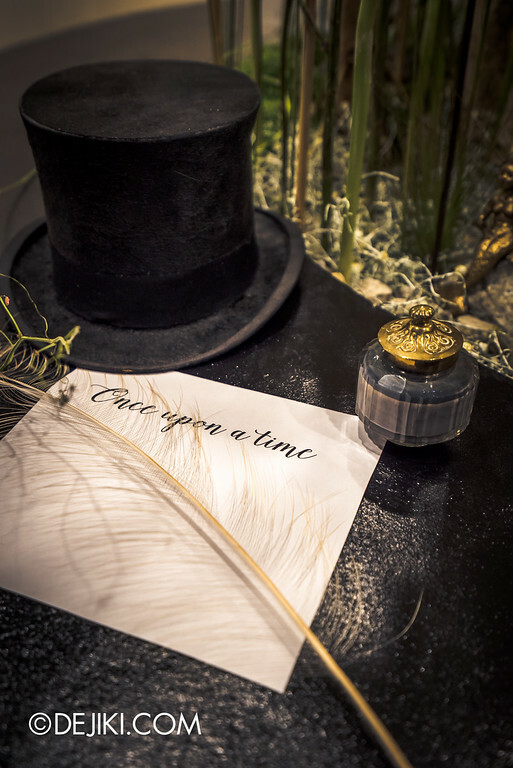 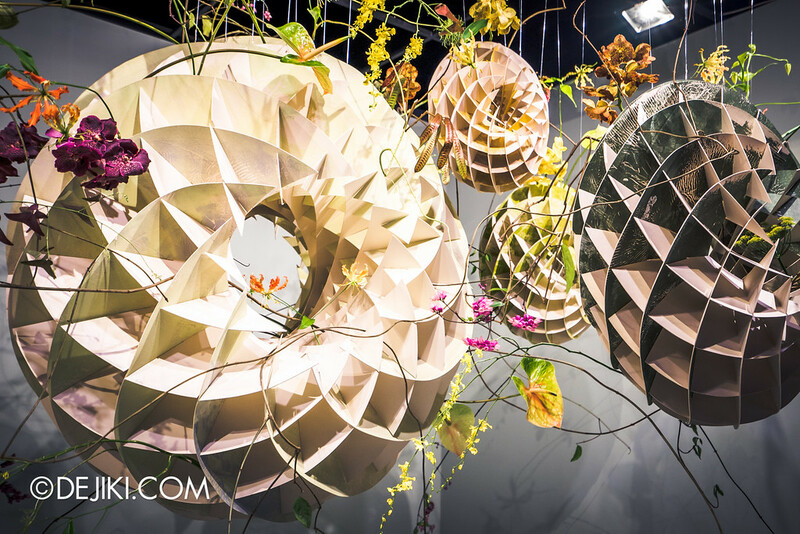 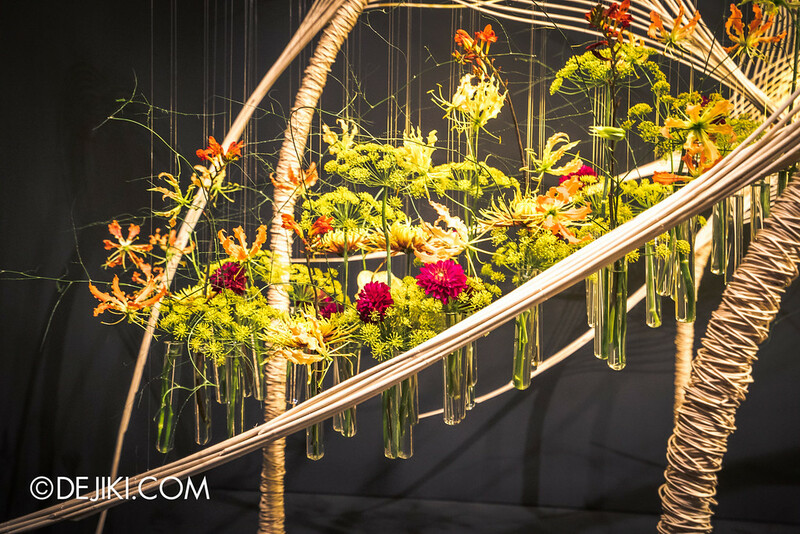 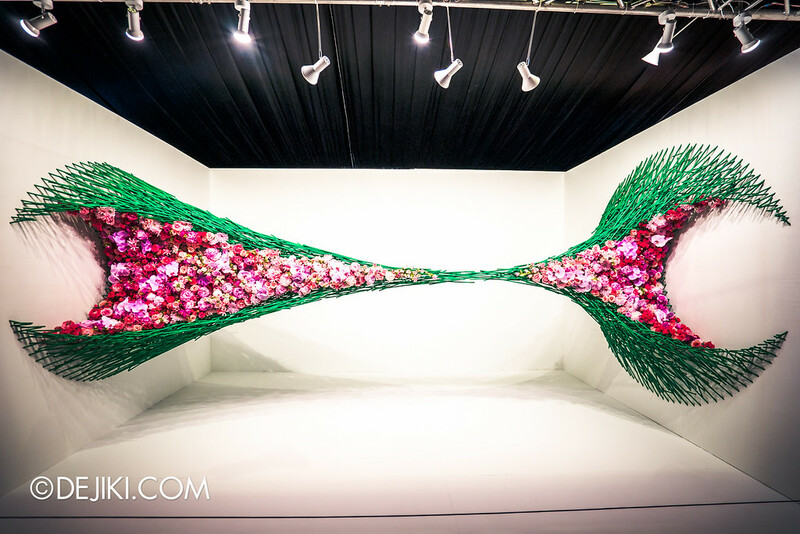 One of the most popular zones is Floral Windows to the World – a collection of enchanting creative displays. 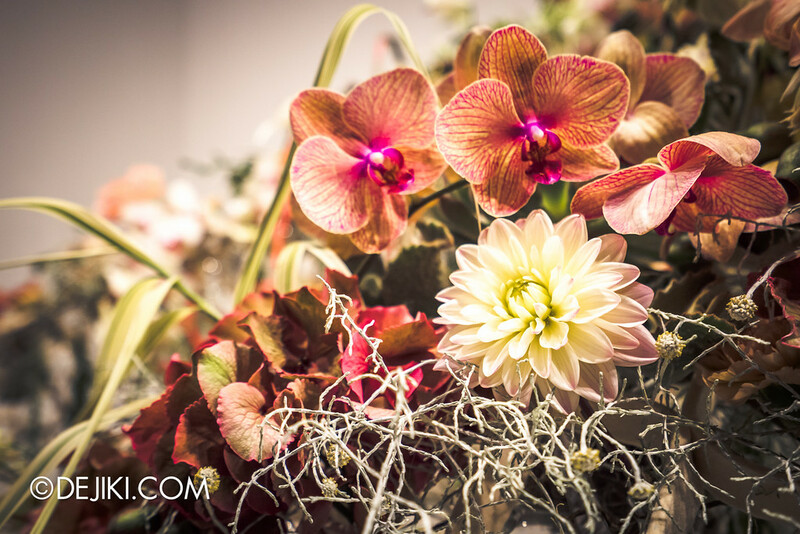 We’ll post photos from Orchid Extravaganza 2016 in a separate post. 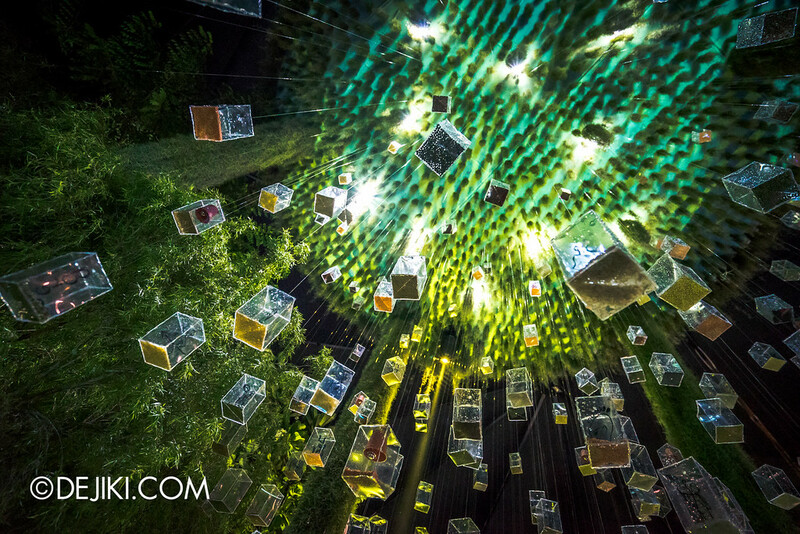 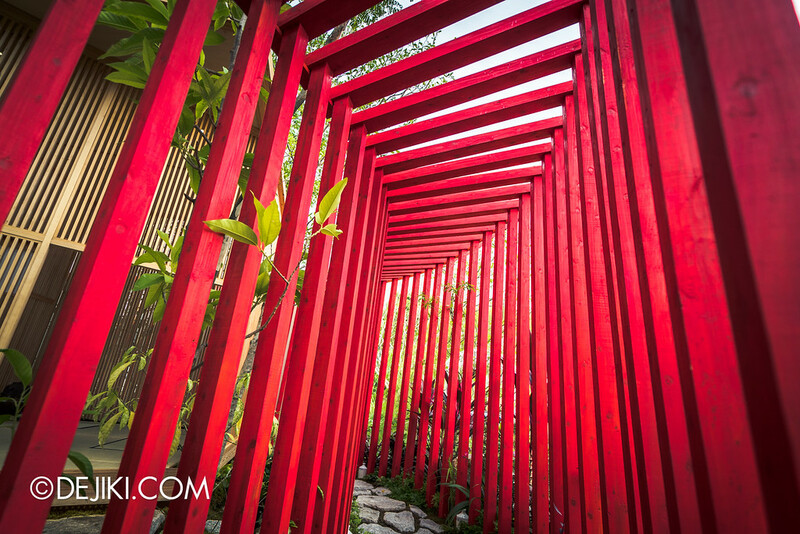 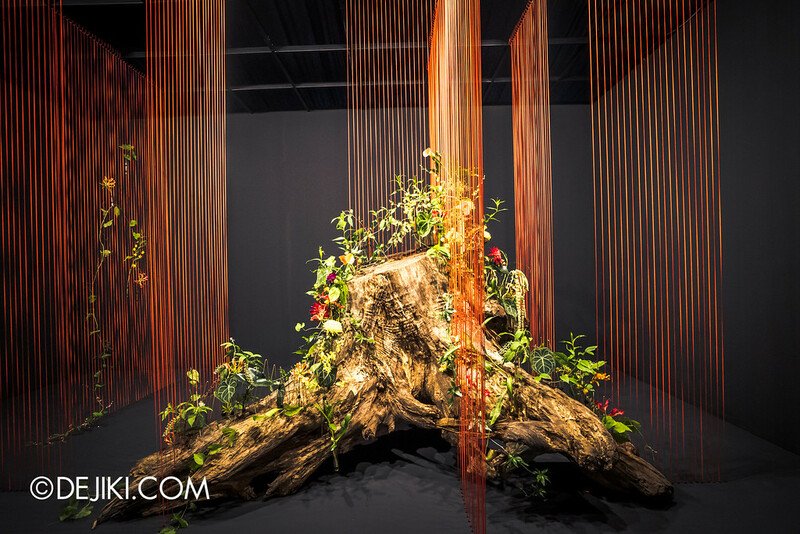 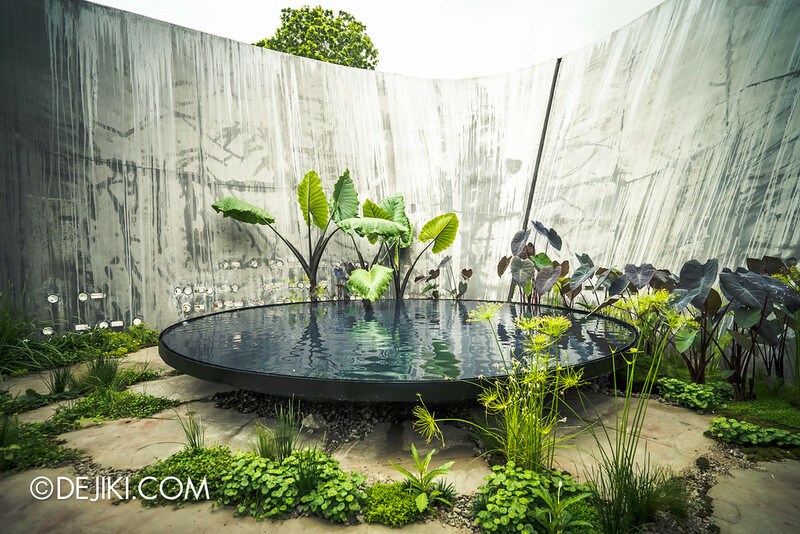 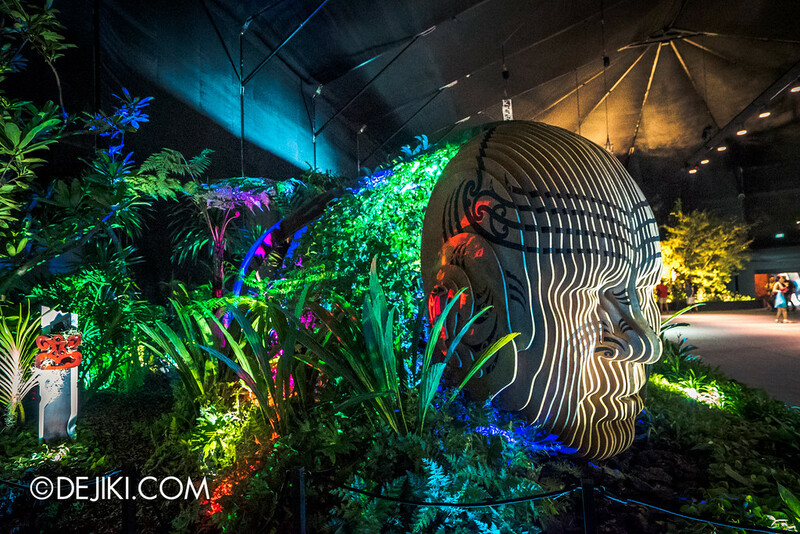 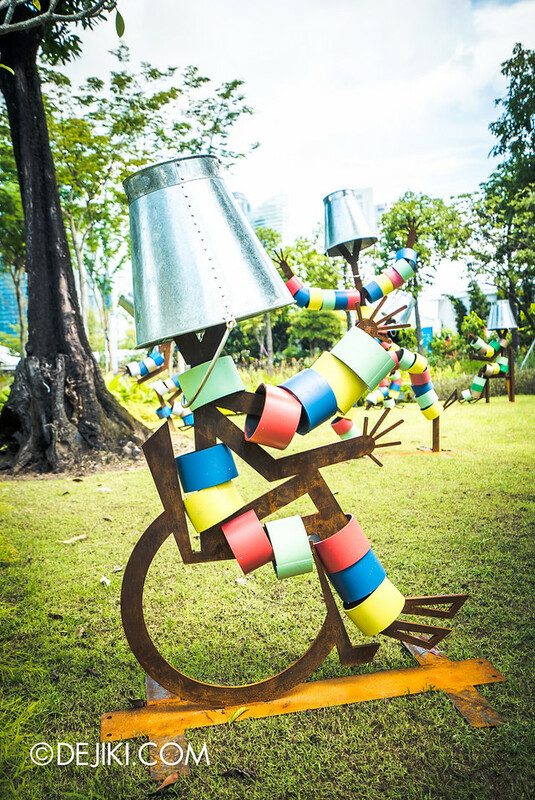 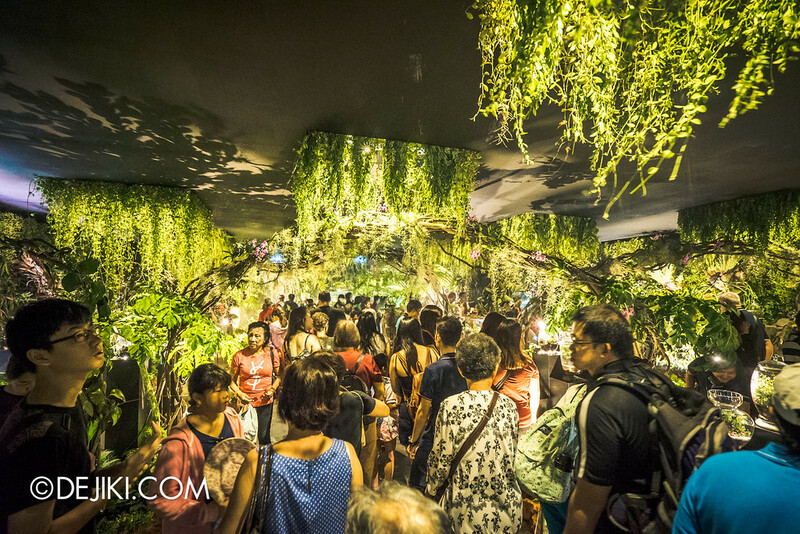 Overall, it can take 3-5 hours to see everything at this year’s Garden Festival. 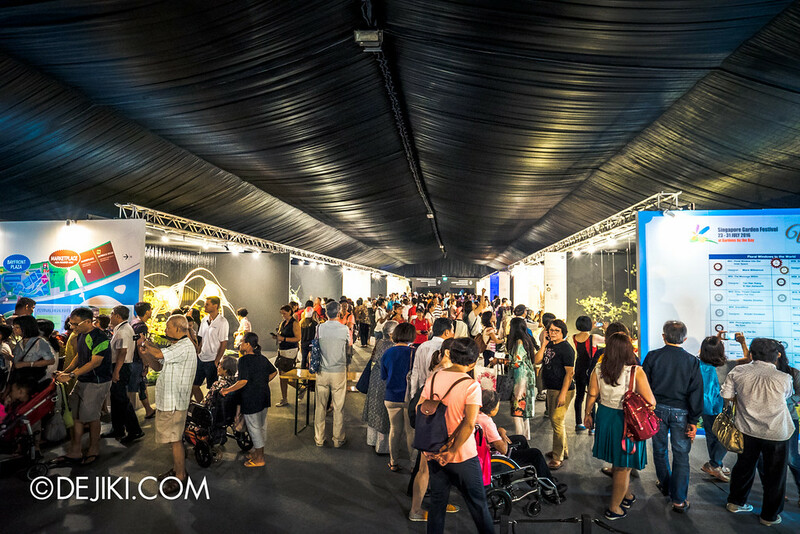 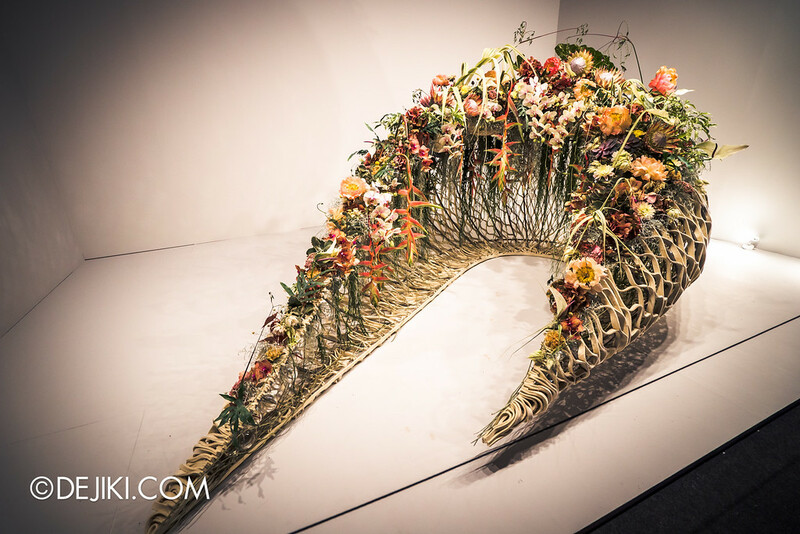 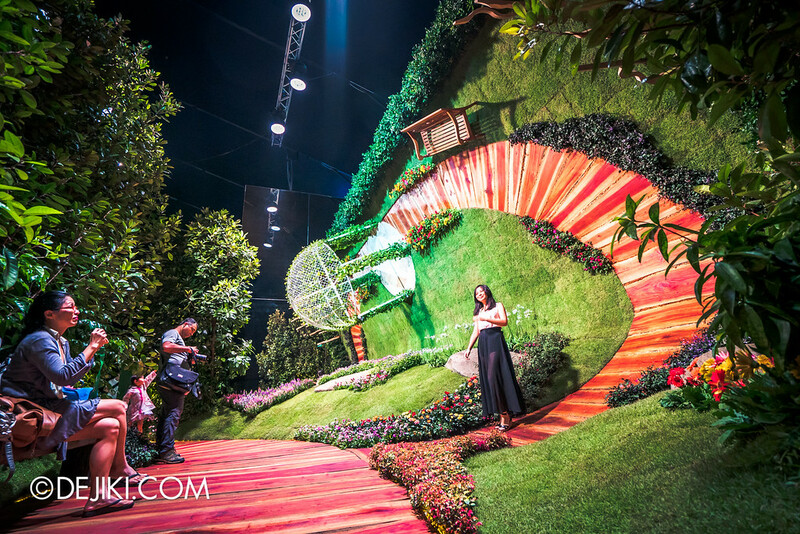 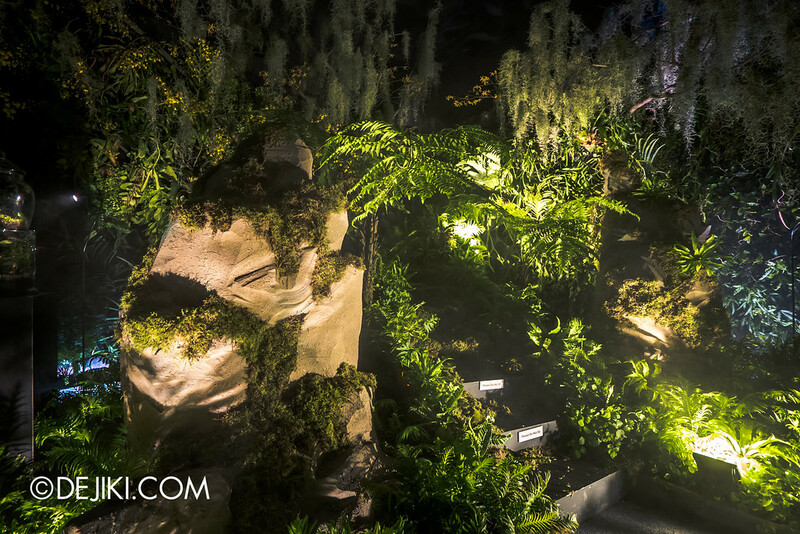 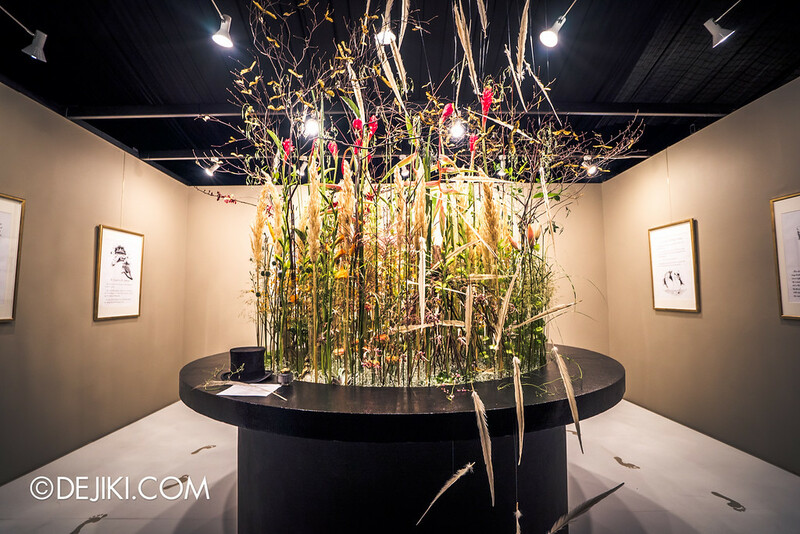 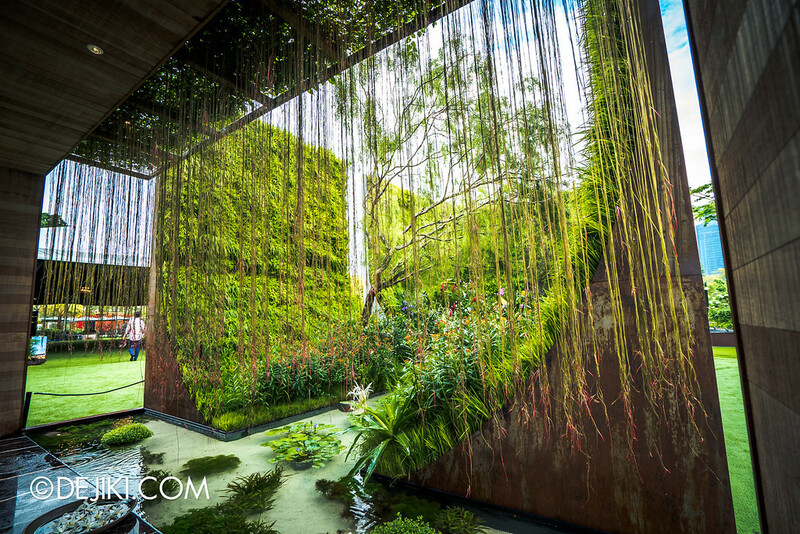 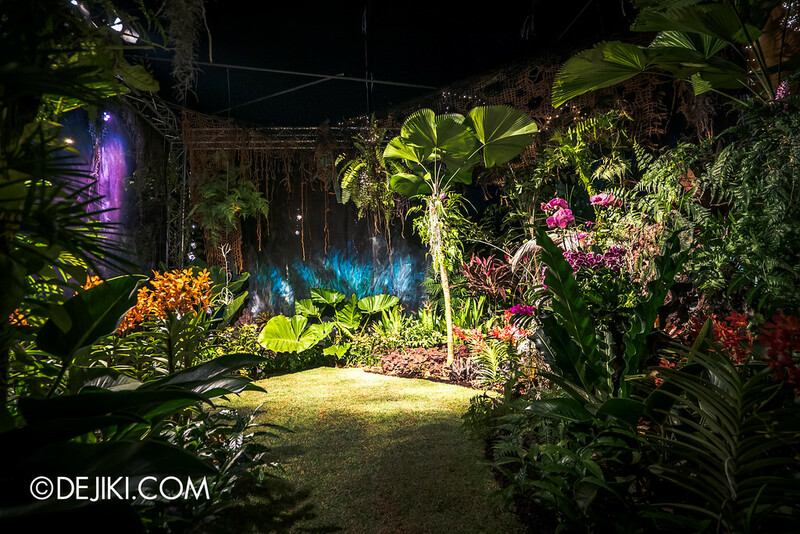 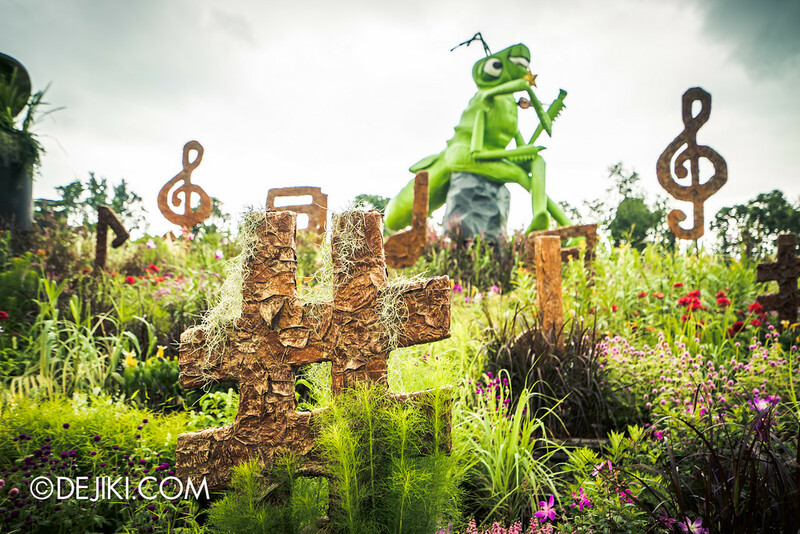 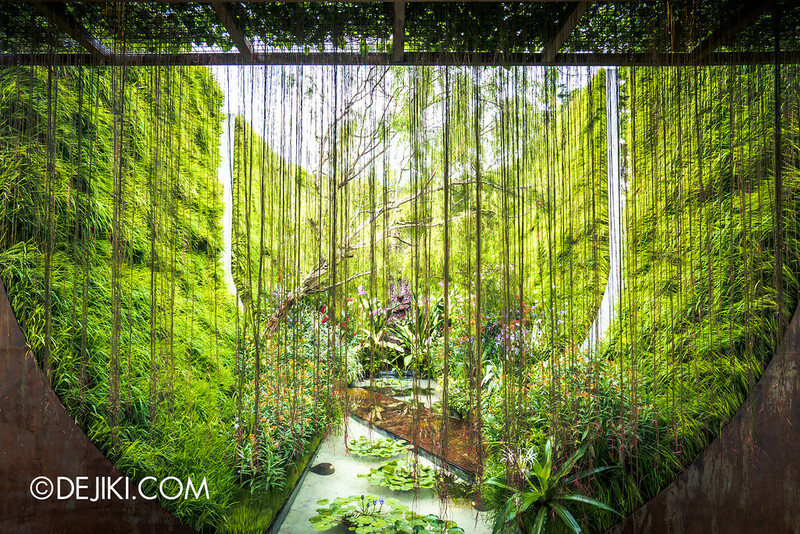 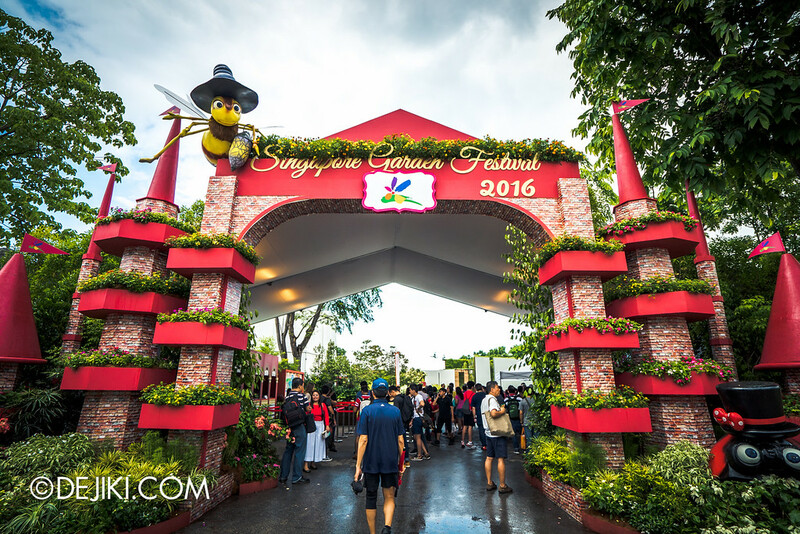 Special Thanks to Singapore Garden Festival for inviting Dejiki.com to this year’s festival. 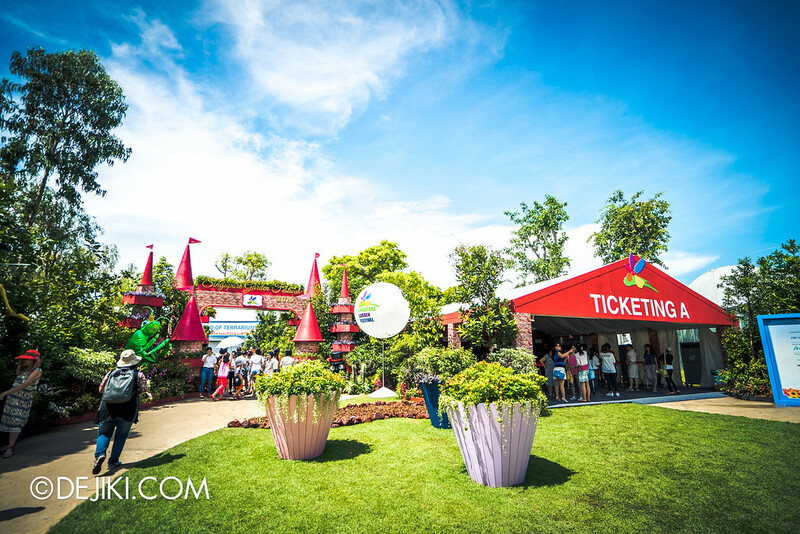 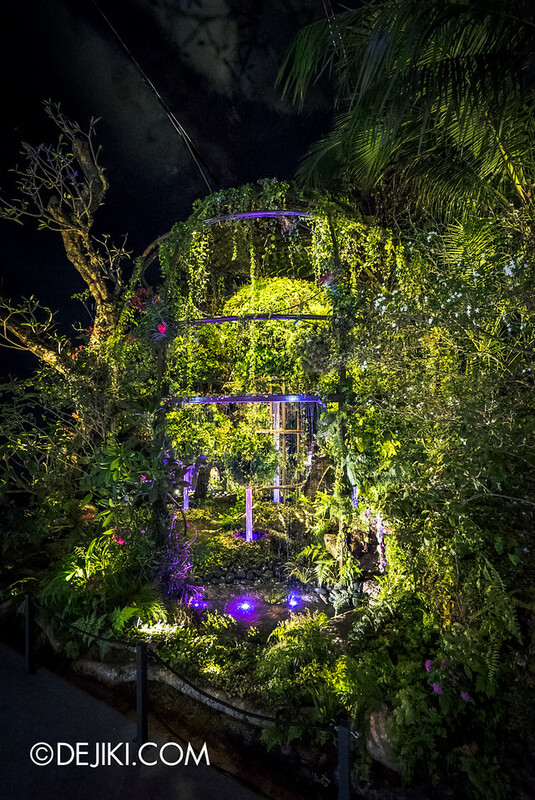 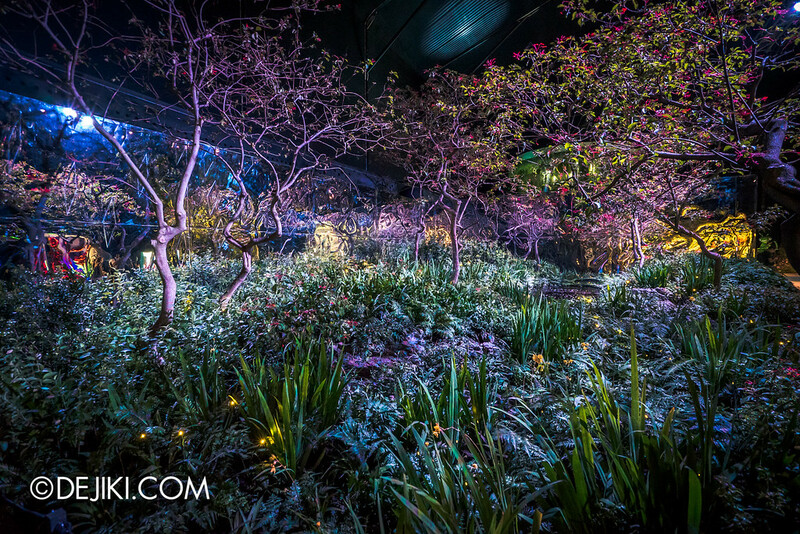 Festival ticket holders may visit the Flower Dome on another day during the Festival.